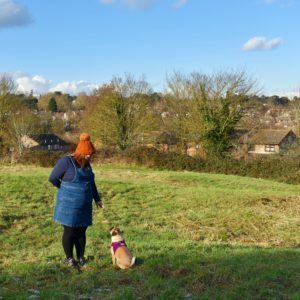 Weight loss is something I write about often on this blog – it’s a huge struggle and I make no secret of my struggles with binge eating, overeating and bad habits. 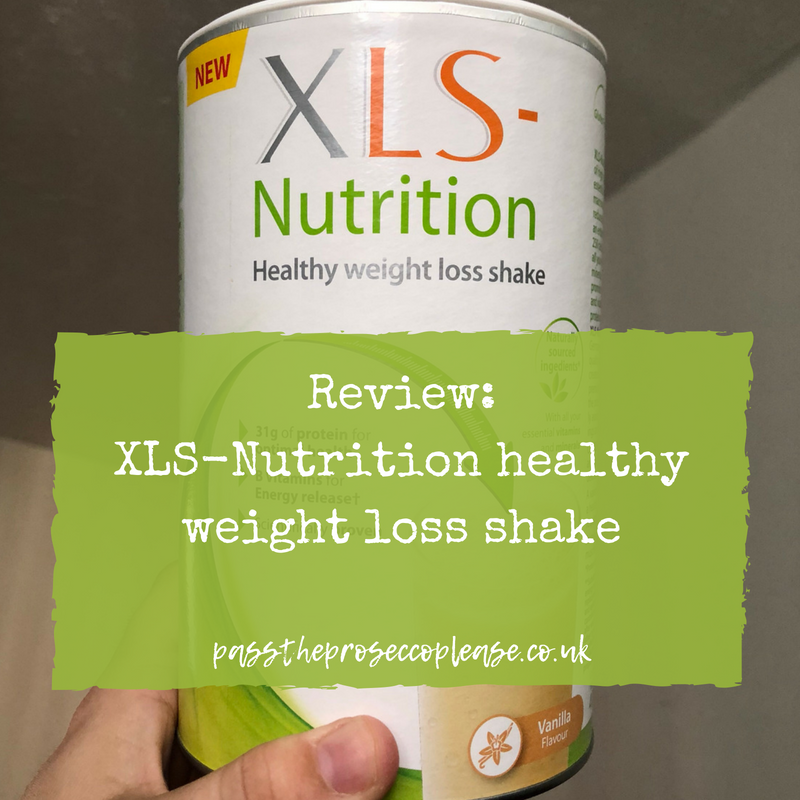 I’m not the biggest fan of shakes and meal replacements – from personal experience I don’t have the willpower and they aren’t a long term solution but I’m keen to try most things and see what the current market has to offer. 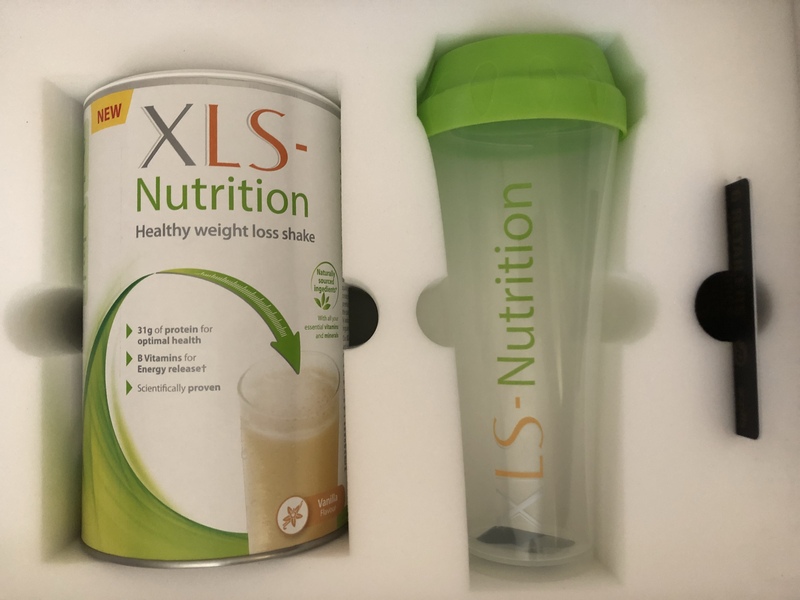 XLS-nutrition has recently launched a brand new weight loss shake; they are better known for fat-binding tablets and appetite reducers as XLS-medical. The shakes currently come in three flavours; chocolate, strawberry and vanilla and are a total meal replacement – you replace meals with a shake and stick to low calorie snacks. They are vegetarian (but not vegan as they contain egg and milk traces) and are gluten free and non-GMO. maintenance – replace one meal a day and have two balanced meals. The enclosed leaflet details the phases and tips for exercise and details instructions on how to make up the shakes. 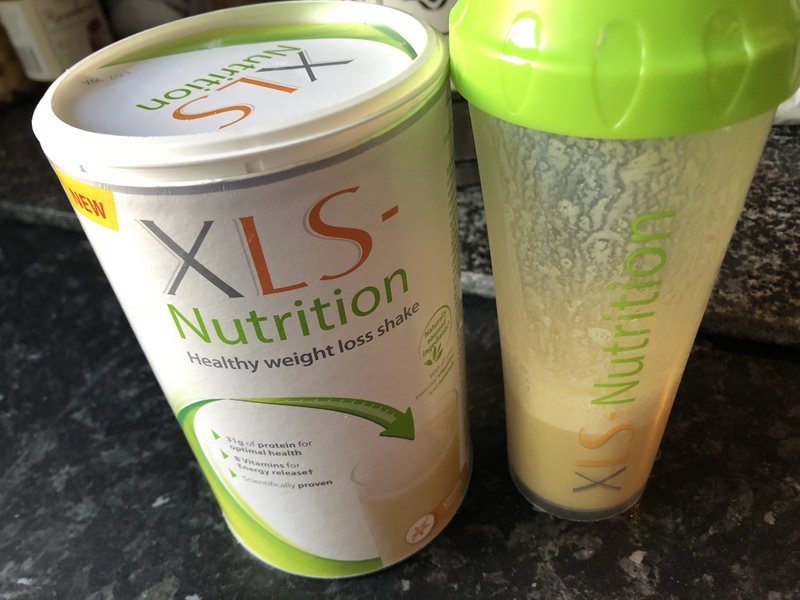 Each shake contains less than 250 calories(if made up as per instructions) and so if followed as total meal replacement this is a very low calorie diet(VLCD). 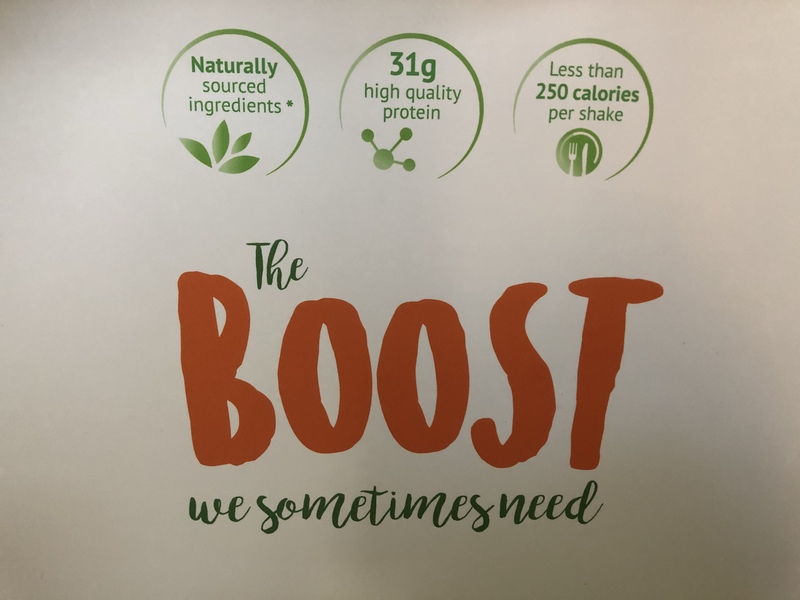 They packed full of all the nutrients you need and are made up with 200ml milk or can be made with 200ml of water(however this is lower calories and not classed as a full meal replacement at around 150 calories). The vanilla also needs half a teaspoon of vegetable oil(eh?) if making with milk. I’ve previously done VLCD diets which put you in a fat burning state known as ketosis; however there is nothing in the literature for this product to say it puts you into a ketogenic state. The instructions do state that you will be ‘utilising your fat reserves from day one‘ which does suggest ketosis. With any low calorie diet I’d recommend you check with your GP if you have any medical conditions, keep to limited exercise and drink plenty of water. As with any meal replacement shake they are a good option for anyone who likes something that is nutritionally balanced; especially if you are looking for something to grab and go. These shakes are definitely not the easy option – the first few days are really hard and from experience these diets take a lot of strength and motivation to stick to. I was sent a tub of the vanilla shake to try; I made the shake up as per the instructions both with milk and oil and with water. The shake is quite bland and is salty, I can’t comment on the other flavours but it’s not something I particularly enjoyed. I would probably suggest the other flavours may taste better – the vanilla tastes better with the milk and oil but it’s not easy to take on the go if made this way. Each tub contains 400g of powder which is 10 servings(40g per scoop which is included) and costs £19.99, so roughly £1.99 per shake. It’s available from all major high street retailers, stores and pharmacies. 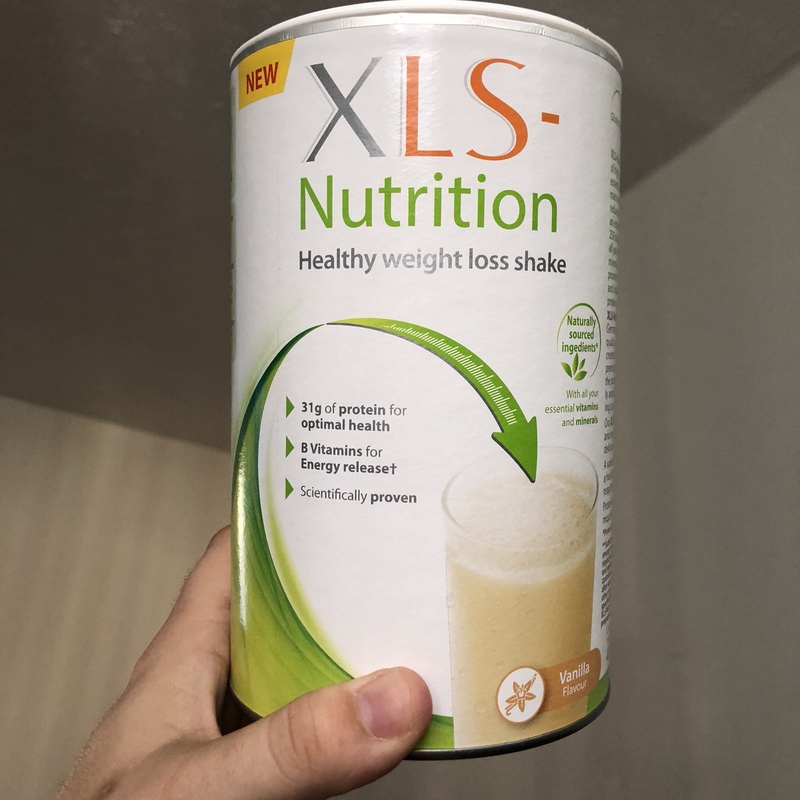 I really wanted to like this product – not as a meal replacement but as a shake to run alongside my current healthy eating to boost my protein and nutrition; total meal replacement is just not for me. I’ve read reviews and it seems the chocolate and strawberry shakes do taste better so I’m keen to try these but I just wasn’t keen on the vanilla. I think there is definitely research and a place in medical recommendation for meal replacement diets but you have to have a lot of willpower which is impossible when temptation is everywhere. 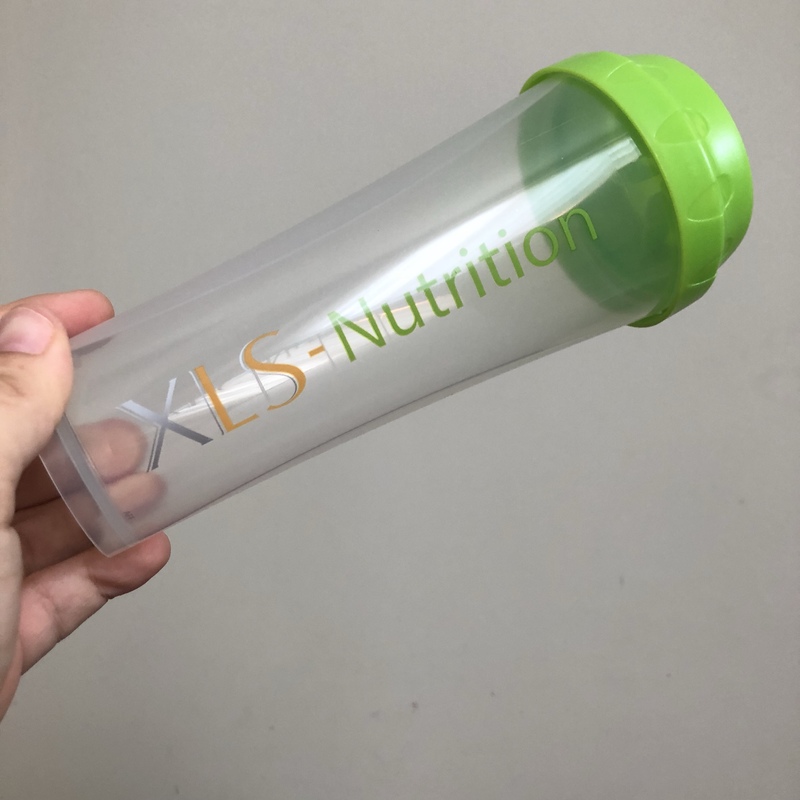 If you’d like to find out more information check out the XLS-nutrition website for full details.